Banjoist / Comedian Jim Coston has been a Headline Entertainer for over 35 years featured on over 85 different Cruise Ships worldwide in addition to numerous touring shows, fairs and nightclub appearences. Few sounds are as distinctively American as Dixieland Jazz. From the smoke filled clubs of New Orleans' French Quarter and up the Mississippi River on the great Sternwheelers, banjo players have spread a style of toe tapping good time music recognized the world over. Today, there are but a handful of musicians to carry on that legacy. 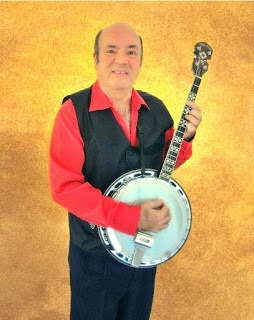 One of them, Jim Coston has been sharing his hard driving banjo solos and homespun sense of humor with audiences around the world for over thirty-five years. More than just a musician - Jim Coston is an entertainer. 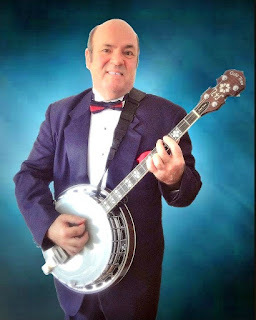 By combining traditional Dixieland Jazz with a selection of Broadway Show tunes, popular standards, classical favorites, novelty songs and just a touch of bluegrass, Jim brings the banjo into the new millennium with an eclectic evening of music and comedy sure to please audiences everywhere. 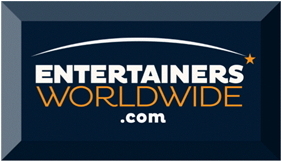 Since 1982, Jim Coston has been a featured Headline Cabaret Act on over 85 different luxury Cruise Ships worldwide. Additionally, Jim has been featured at numerous Theaters, Fairs, Conventions, Corporate Events, Nightclubs and Touring Shows across the USA as well as local and national Radio & Television appearances. After 21 years of living in the Historic French Quarter of New Orleans, Hurricane Katrina forced Jim to re-locate. When not on tour, Jim now lives in Khao Sai,Thailand just north of Bangkok. Currently, Jim has two shows of approximately 45 minutes in length plus 20 minutes of additional material. Update! 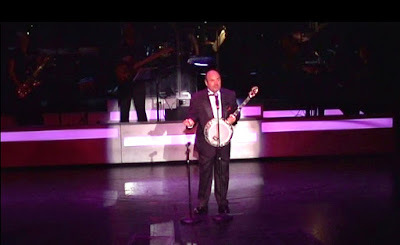 Jim now has two complete shows available using high quality Backing Tracks! And Now... Jim now brings the Ukulele into the act!! Join me in a quick 2 minute montage of my career! 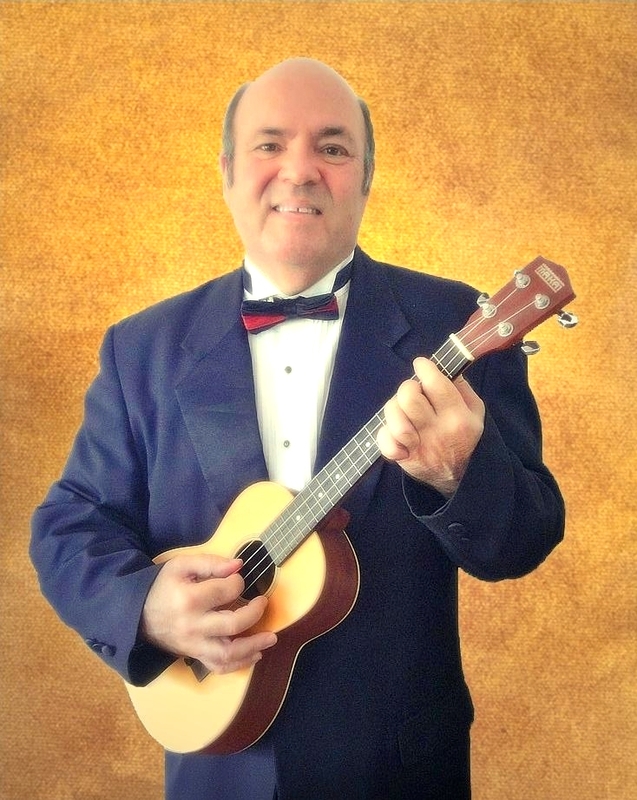 Headline Cabaret Entertainer, Tenor Banjoist,Comedian, Song writer, Author, Recording Artist, Retired A.C.L.S. Paramedic, Web Designer and oh so much more! 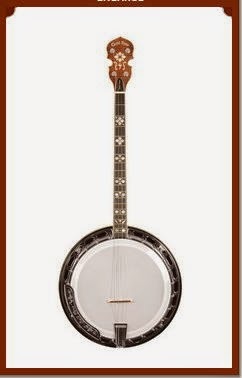 Jim Coston proudly plays a Gold Tone TS-250AT Tenor Banjo!